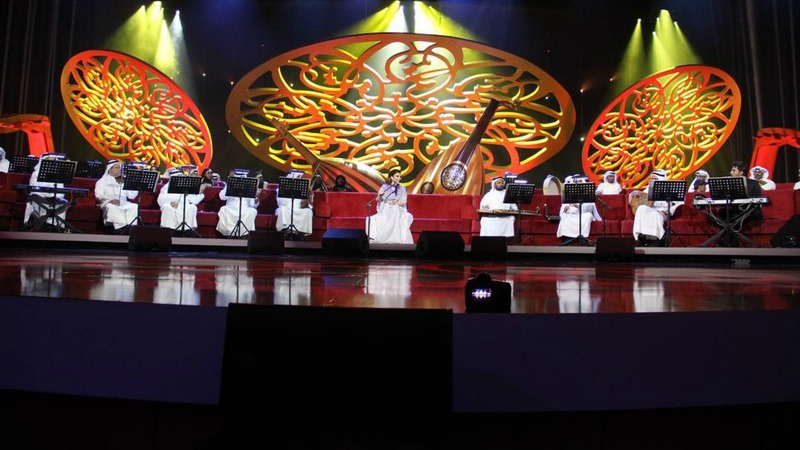 Asala performed in concert on Friday evening, as part of the Sadiya Sessions in Riyadh, in King Fahed Bin Abdulaziz Theater in Riyadh, Saudi Arabia. Asala chose a long classic dress of blue color for the occasion. 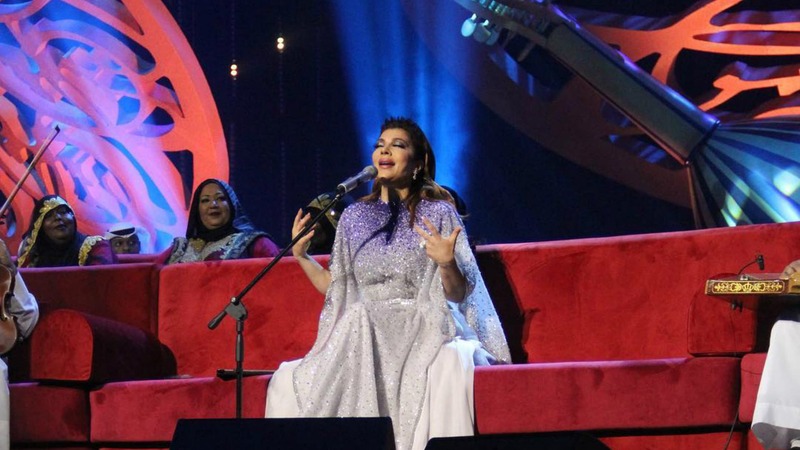 After a series of unsatisfactory looks for the singer Asala in the recent period, her look in Riyadh was very successful. 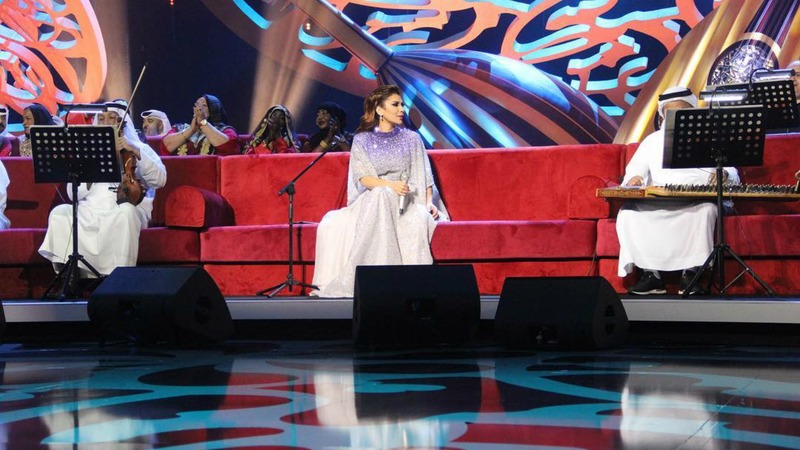 Asala chose a dress designed by La Bourjoisie house. The distribution of white and blue colors was consistent and balanced, and the authenticity of the dress was also appropriate for the occasion. What is more, the singer had noticeable long exaggerated eyelashes.